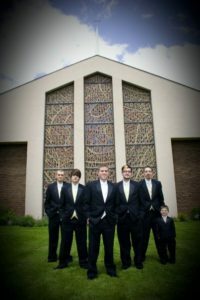 We are pleased to be a part of helping you in planning one of the most important days of your life….Your Wedding Day. 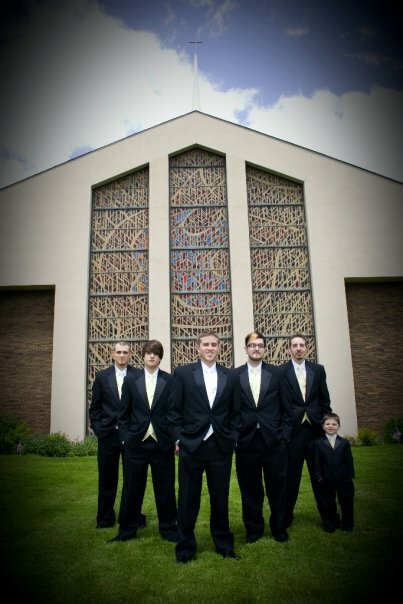 We can accommodate your needs from ceremony through your reception. For your ceremony, our tabernacle can hold up to 300 people. We will work closely with you to make sure every detail is perfect.